Word Stacks is a brand-new word game. It was created by “People fun” who are developers of the other popular trivia/word games like Wordscapes, Word Mocha, “wordscapes in bloom” and “wordscapes uncrossed”. To get the answers is really simple. Just enter the level number in the search box and then hit “get the answers”. Like all other word games, you may have troubles to pass all the levels of the game. Below you can find the answers to the first 3 levels. On each level you will get the answers to the next level as well, so you will never get stuck again. Word Stacks is that kind of game that makes you obsessed, it is a game that if you pass one level you want to go through another and another. In this game you need to reveal hidden words. Currently, this game is available only in English language, we hope in the future this game to be available in other languages. At this time the game has already 2200 levels and many more will be added in the future. We will be ready to get the answers for you. 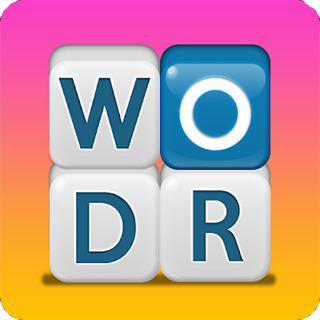 It has taken us a lot of time to solve and add all the answers of Word Stacks game. If you want you can help us by bookmarking and sharing this page to your favorite social network (Facebook, Twitter etc). Enjoy playing Word Stacks game.